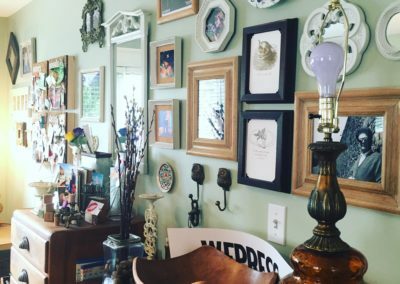 One of the best scores a thrifter can find at your local thrift store is the perfect furniture piece for your home. In my opinion that is. And sometimes if you’re really lucky you can find a piece that doesn’t need any TLC. Unfortunately that’s not always easy to come by. But if you go looking with an open mind and bring some creative mojo then you’ll be able to find something that just needs a bit of work. 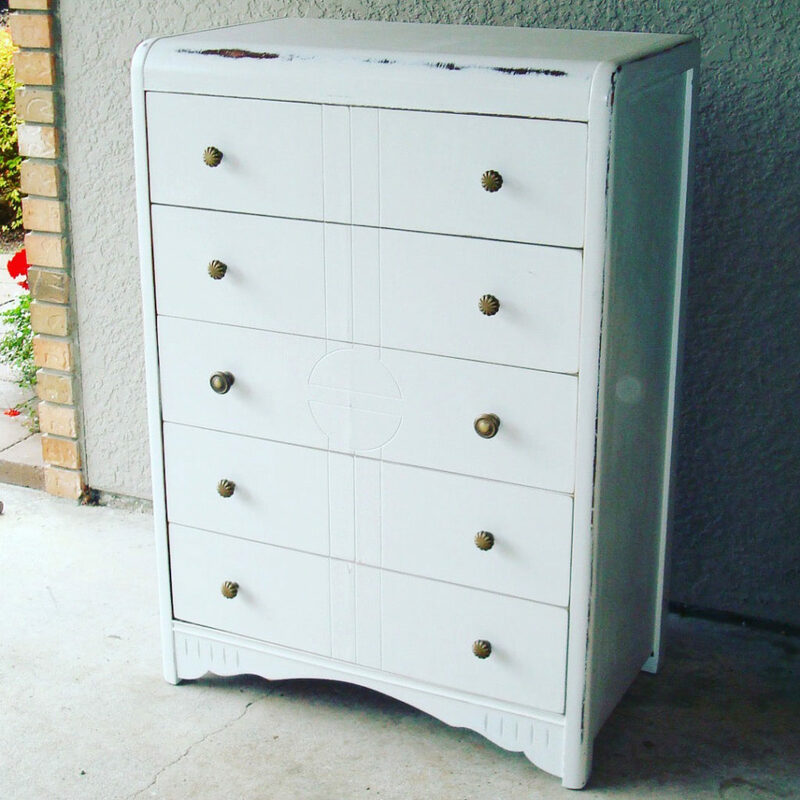 A super easy way to refresh a furniture find is to replace the hardware. 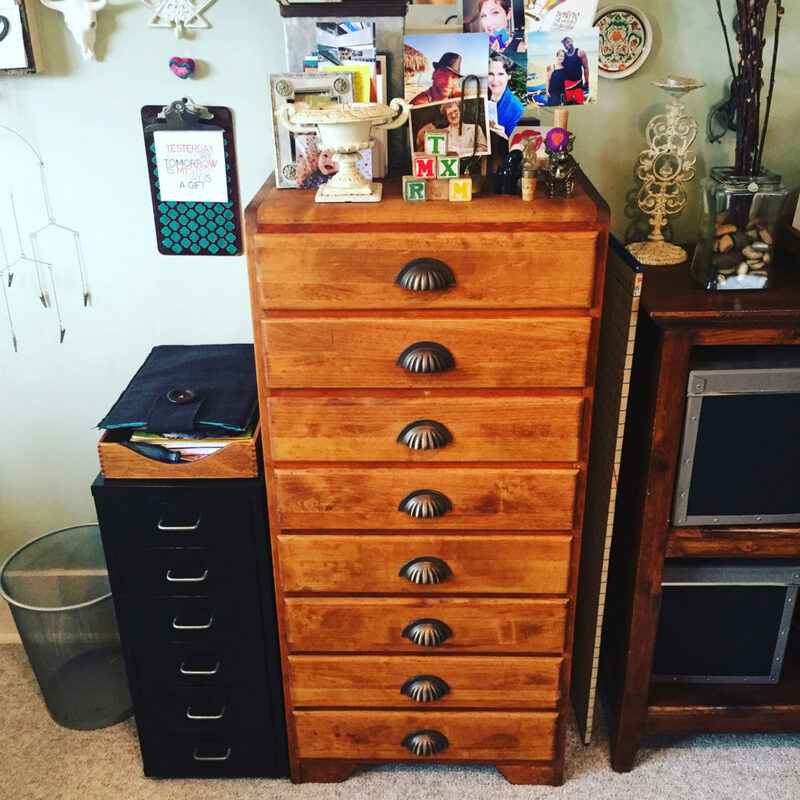 If you score a cabinet or dresser that has dated drawer pulls then replace them. 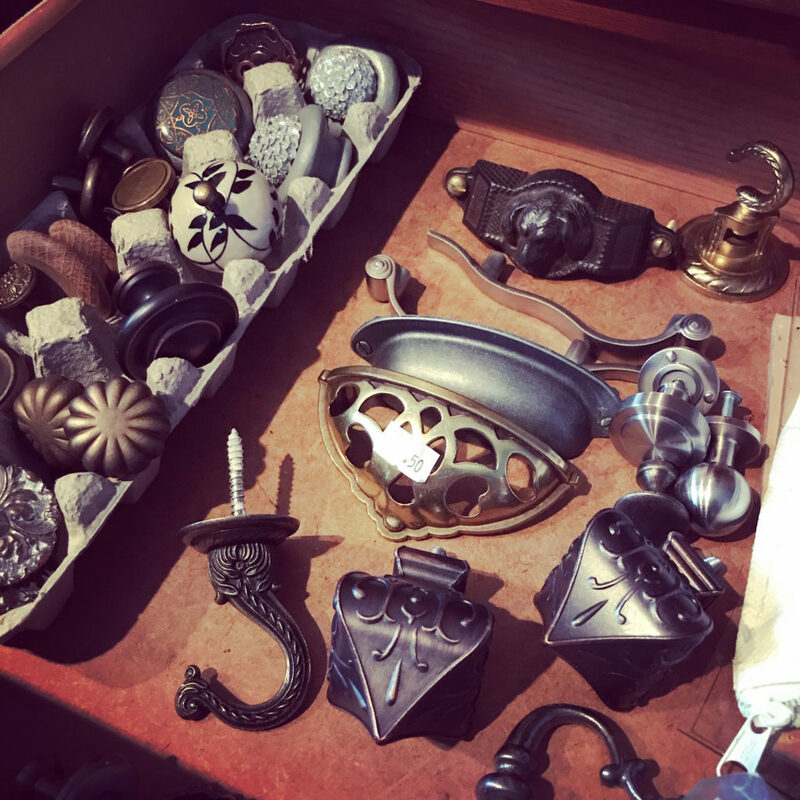 You can find drawer pulls at your local hardware store, home decor store or online. You can even make your own! 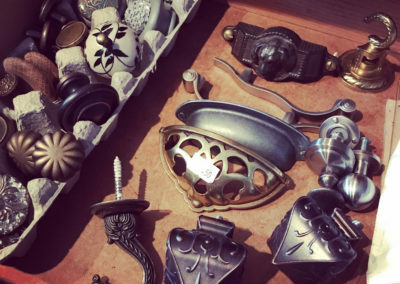 This is one of my FAV furniture updates – the new drawer pulls are stunning! 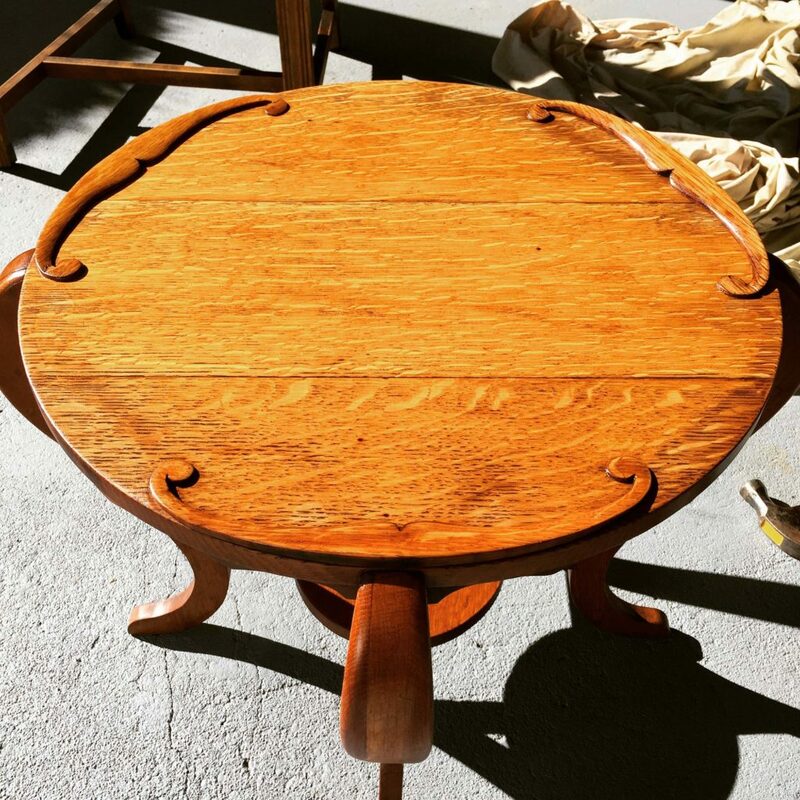 Sometimes, especially if you find a gorgeous wood piece, all you need to do is a quick sanding job then stain it. It can bring an item back to life in a jiffy. Minimal effort with huge benefits. When it comes to a quality wood piece I’m not a huge fan of painting but for damaged pieces or low quality wood then painting is a great way to revive a secondhand find. Also you can infuse your own personal style and make it very ‘you’. 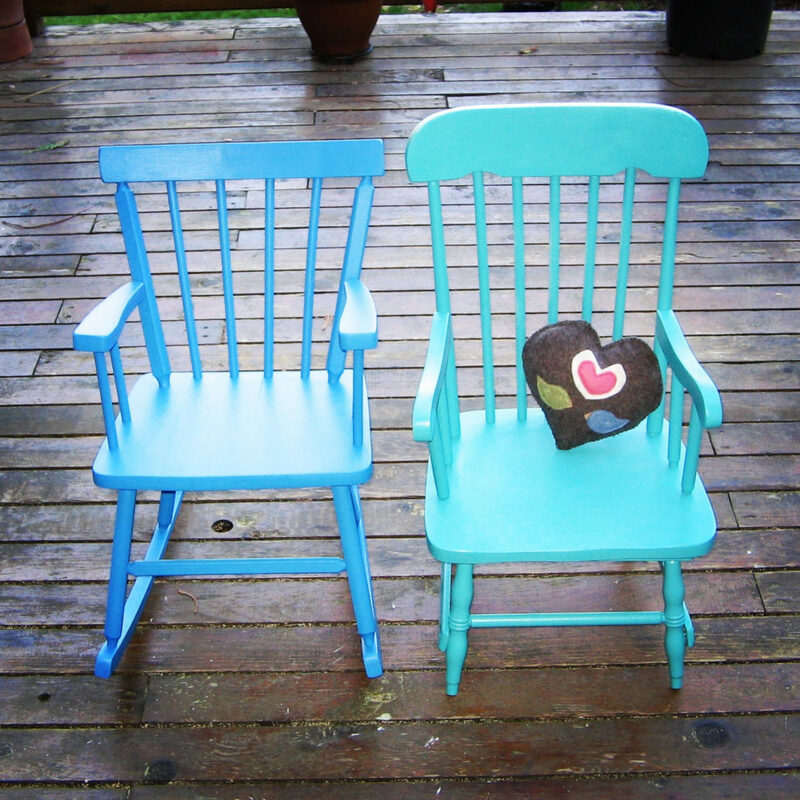 You can also try adding chalkboard paint. 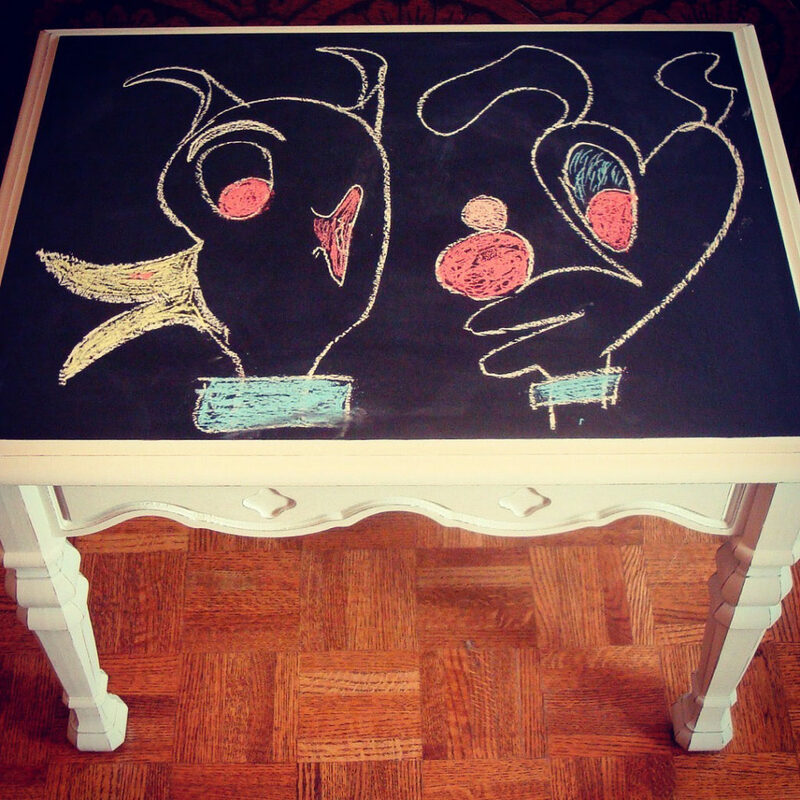 I found that by painting a boring table then adding chalkboard paint to the laminate top my dated find became super fun and nifty. 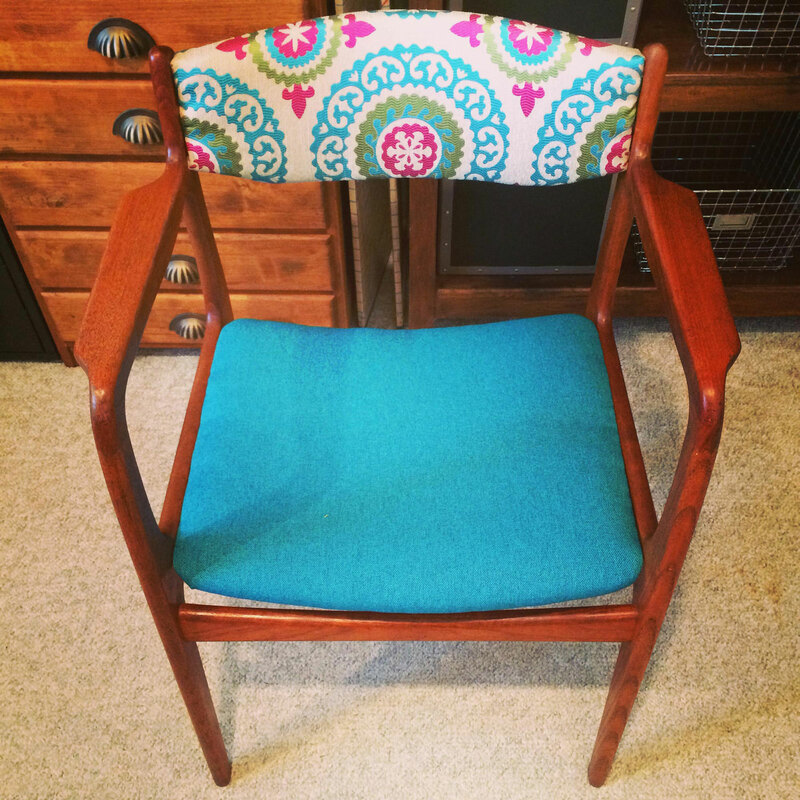 Don’t be deterred by a chair needing a new look. 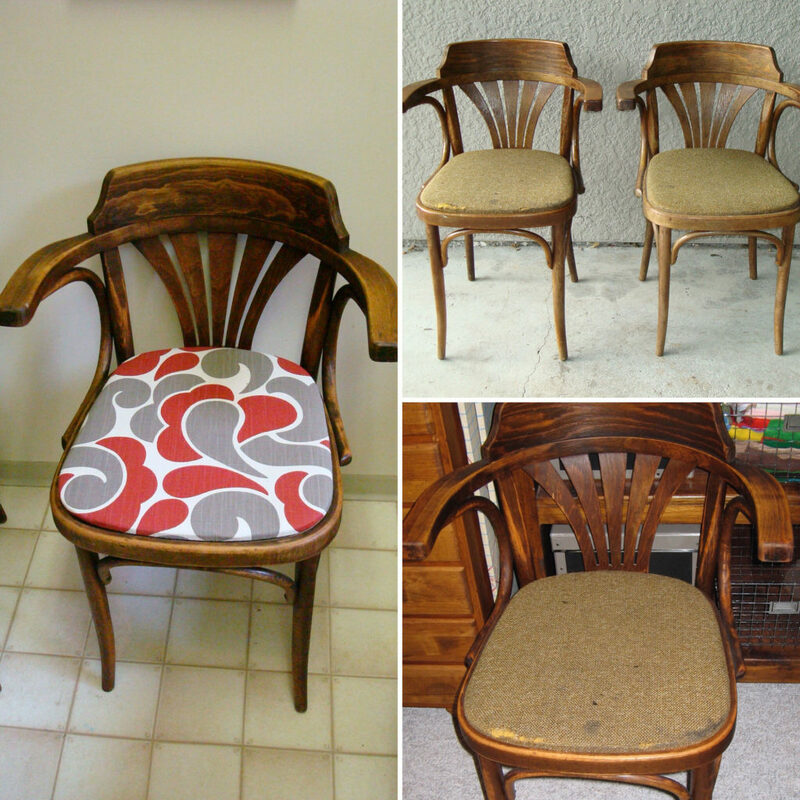 Start with a simple upholstery job then build up to more complicated pieces. 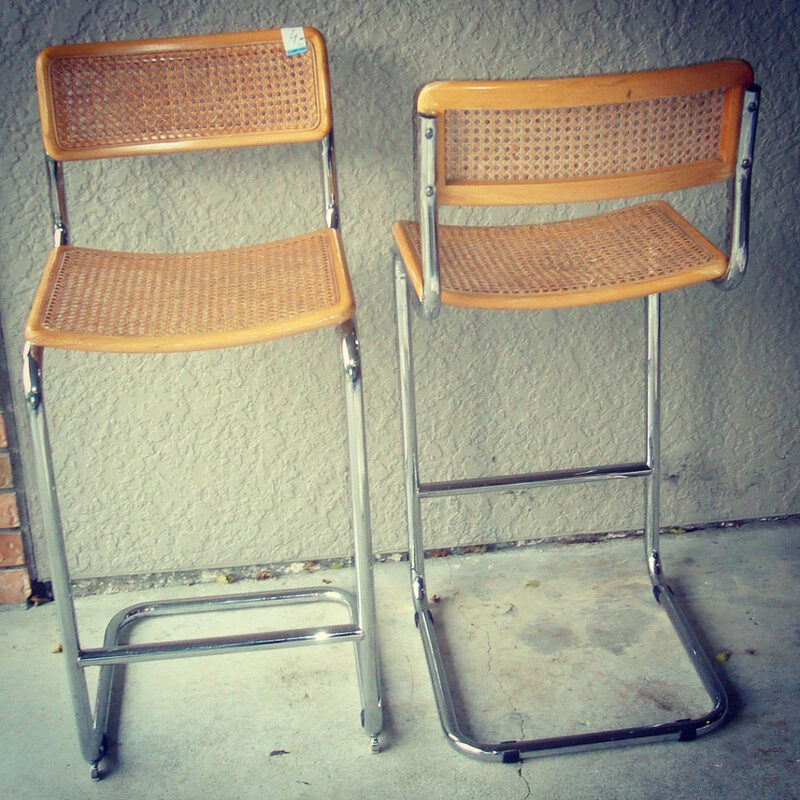 I found these chrome stools with a wicker top that looked dated. 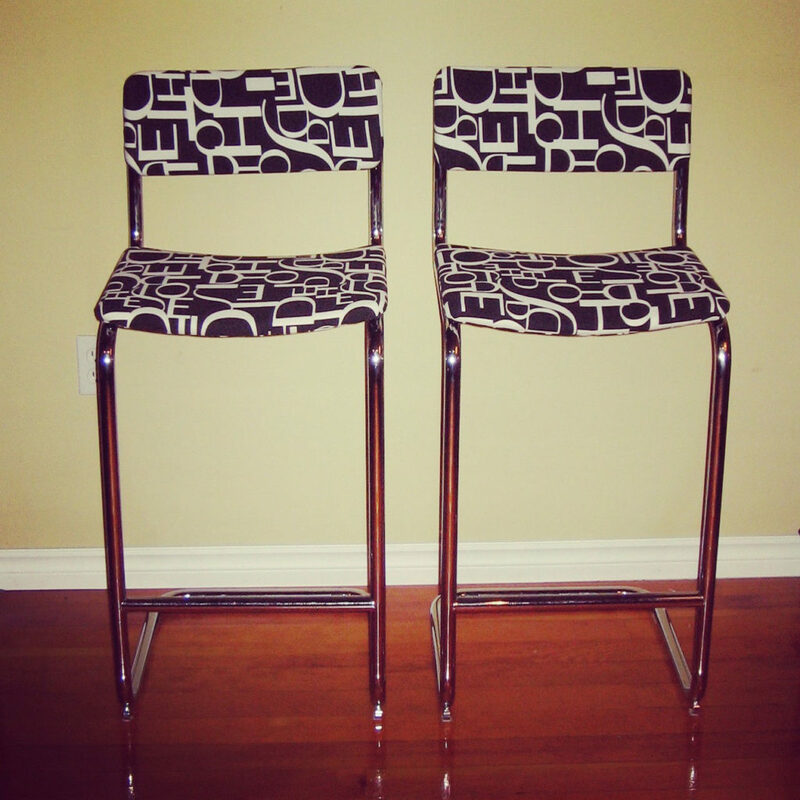 I added some stuffing then upholstered funky fabric over the wicker to modernize them. Reupholstering can be a bit overwhelming. 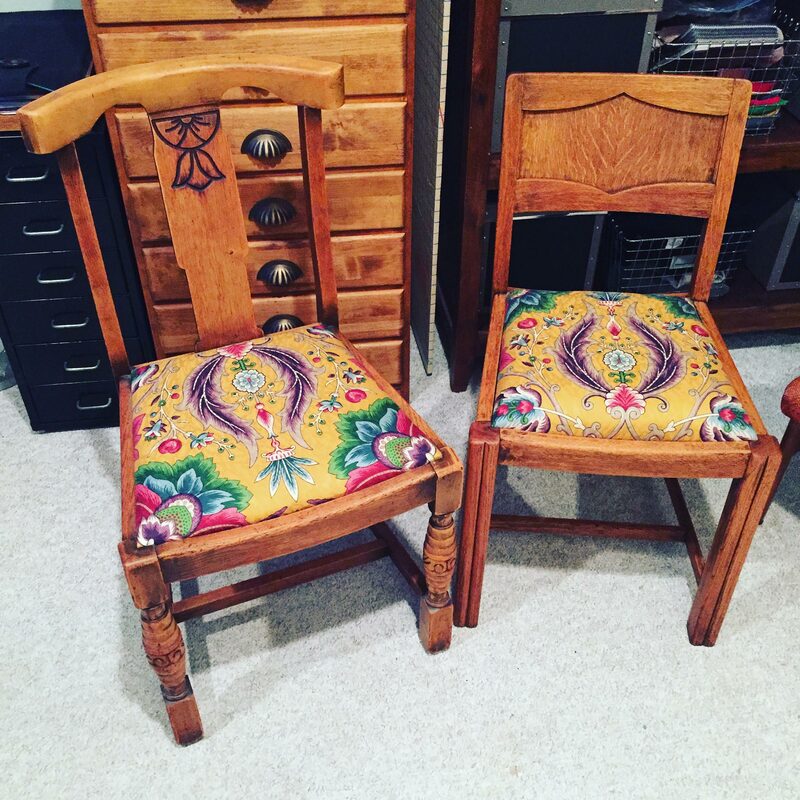 And some chairs may hold unpleasant surprises under the original upholstery. But if you persevere then you’ll be so thrilled with the final refresh. 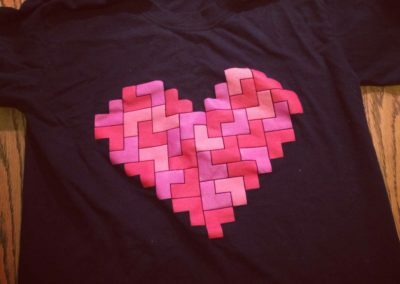 Note: keep your eyes open during your thrifting adventures. I’ve found amazing upholstery fabric at my local Salvation Army Thrift Store that I’ve used for some of my favourite reupholstery projects. Repairing can be the most costly and time consuming but can be the most worthwhile. 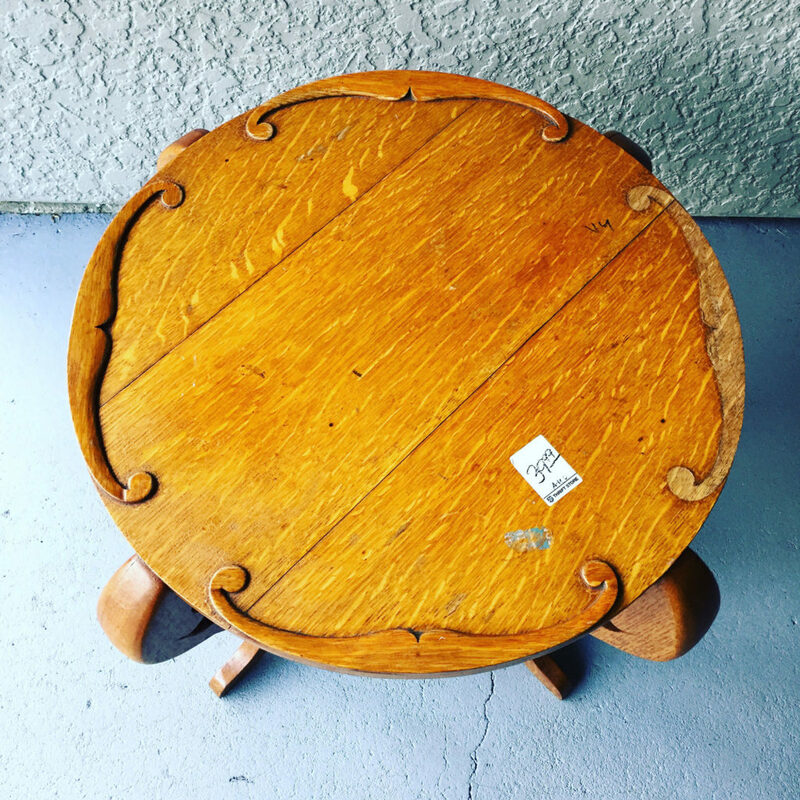 I found this amazing coffee table but one of the embellishments was missing. 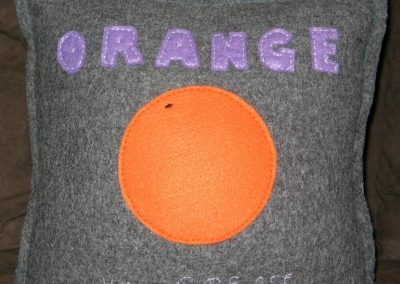 I then went about removing the embellishments then re-adding them to compensate for the missing one. Another way of repairing is to replace any missing or broken parts. 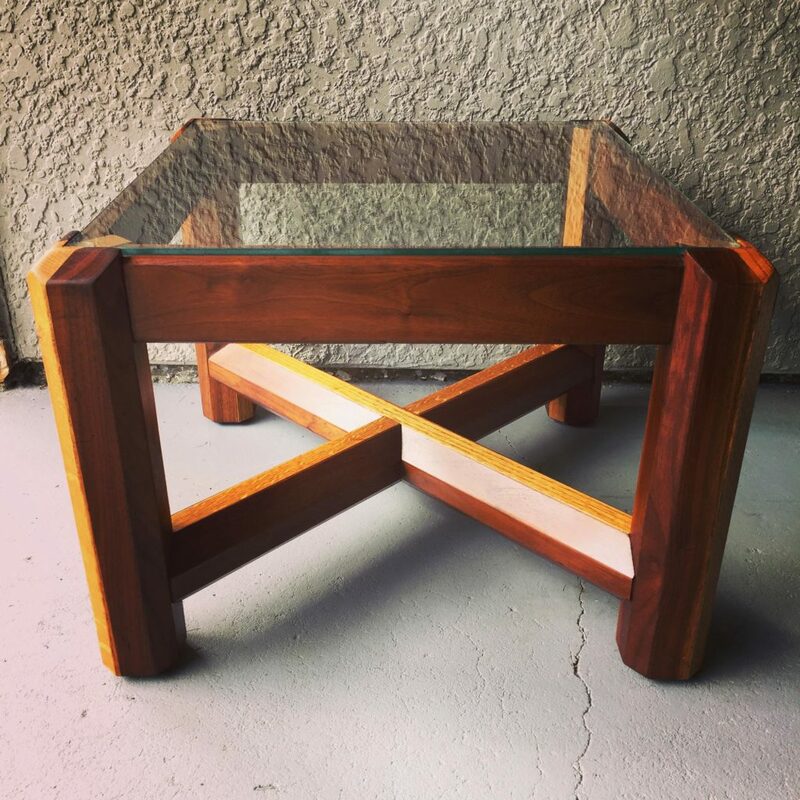 I found this wood table for $10 but the glass top was gone. I sanded and stained the base then got a new glass top cut. Getting glass cut can be expensive so be sure you’re committed to whatever furniture project you’re working on that requires glass. 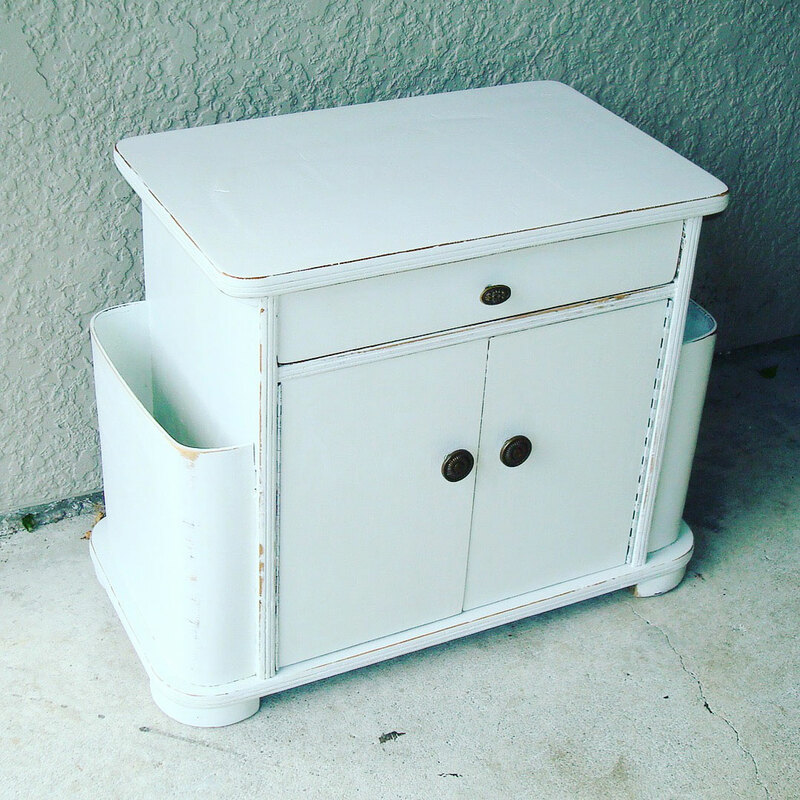 Bonus tip: combine 2 or more of the above ways for added value… Paint and reupholster, stain and replace the hardware. The possibilities for creating awesomeness are endless!